Mario Tennis Aces will receive the power of the sun in the palm of your hand with the introduction of Luma this January for players of online tournaments. 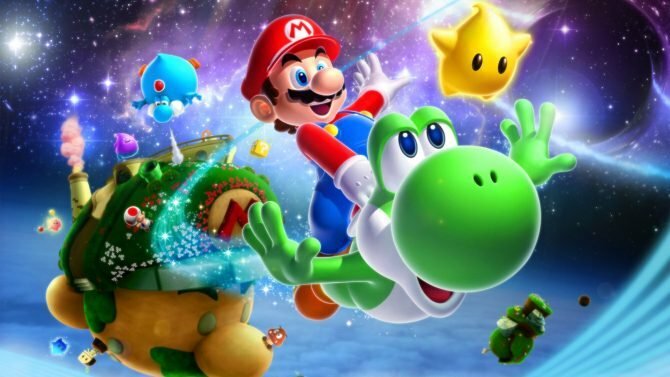 Mario Tennis Aces will be receiving an actual playable star this January with Luma, the lovable companion to Rosalina from Super Mario Galaxy 1 & 2 on the Wii. 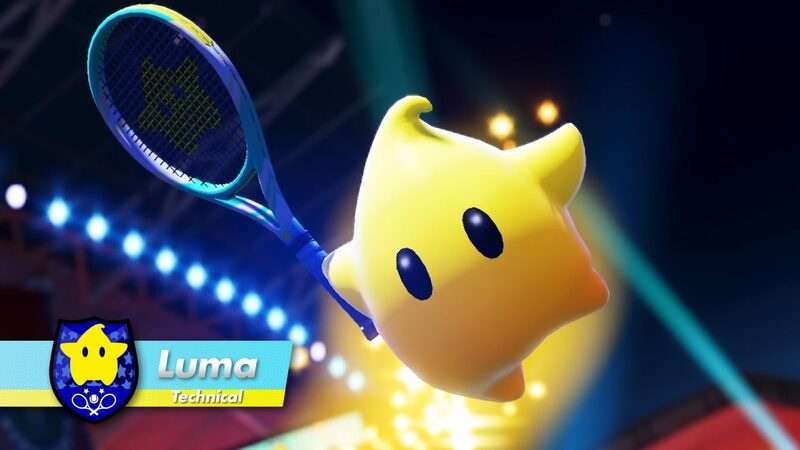 Luma is a Technical player but please no questions on how a star can hold a tennis racket as that would take too long. Those who wish to add Luma to their roster will have to play in an online tournament sometime between December 31, 2019 at 4 PM Pacific and February 1, 2019 at . 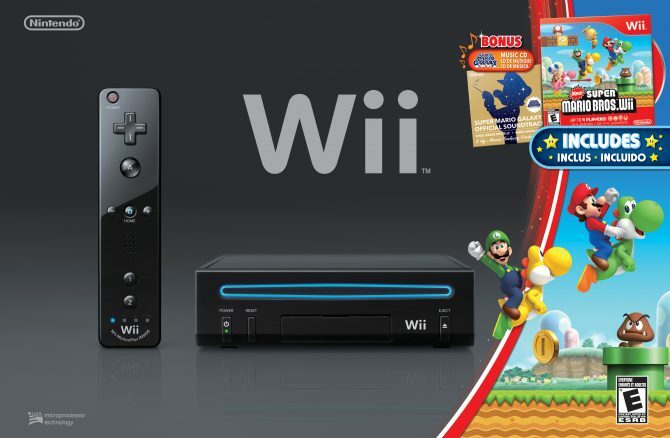 For all others you can get Luma starting on January 31, 2019. As with all online games, a Nintendo Switch Online membership will be required for players hoping to play an online tournament. Mario Tennis Aces released on June 22, 2018 as the latest in the Mario Tennis series and allows up to four players to compete on the field utilizing characters with different types of play and special moves. Luma’s ability to fly about helps with its trick shot, which sees the cute little bundle of hydrogen and helium doing twirls and somersaults before finally smacking the tennis ball across the court. Luma’s ultimate summons other Lumas in order to recreate the boost stars from Super Mario Galaxy that would shoot Mario to predetermined spots. Luma gets shot through each of them building up speed before finally delivering a power shot across the court potentially breaking the opponents rack should they fail to time their counter correctly. In the trailer below Luma destroys Luigi who can only watch in horror as his racket is forcibly removed from his hand. For shame. Some of the other new additions to the Mario Tennis Aces roster include Petey Piranha (not to be confused with the upcoming Smash Piranha Plant DLC character), Shy Guy, Paulina from Super Mario Odyssey, Boom Boom, and Birdo. I’m very disappointed that at no point in Birdo’s gameplay trailer is the tennis ball sucked into the nose(?) and shot out across the field. Luma was announced alongside Paulina and Boom Boom and is the first to get a set date, as the others are due sometime in early 2019. 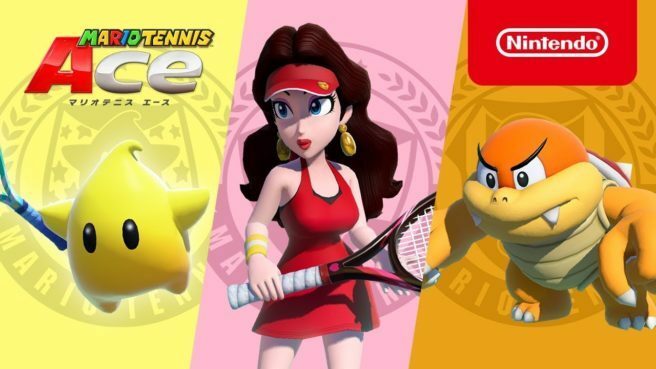 Nintendo has revealed three brand new characters that are going to be added into Mario Tennis Aces sometime in early 2019.